At Lancaster Dodge Ram FIAT, we offer some of the finest, most comprehensive, and dependable FIAT service in Lancaster, Pennsylvania. From certified mechanics and state-of-the-art equipment, to genuine FIAT parts from our parts department, we have it all. And thanks to the kind of competitive pricing found only at certified FIAT service centers like ours, you'll also discover affordable options on everything from oil changes to brake service and more. When you drop your favorite FIAT vehicle off for important car maintenance or auto repairs, you can rest assured knowing our experienced team of factory-trained mechanics is excited to give your vehicle the love and attention it deserves. Add in our rental vehicles, drop-off and shuttle services, and 24-hour service options, and you'll find that taking care of essential FIAT maintenance and car repairs is as easy as scheduling an appointment, swinging by, and moving forward with your day. Service your FIAT vehicle at your trusted Lancaster, PA FIAT dealership. For everything from small automotive services to larger FIAT repairs, our FIAT service center in Lancaster, PA is here for you. At Lancaster Dodge Ram FIAT, our mechanics are highly skilled when it comes to working on the FIAT family of vehicles. 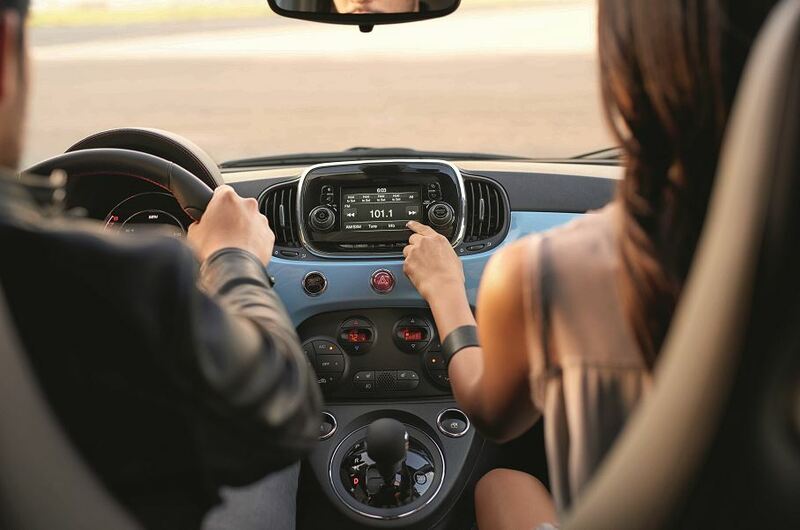 No matter your FIAT model, you can trust our service center to take care of routine brake services and oil changes, tire inspections and fluid top-offs, battery replacements and air filter swaps, transmission repairs, electrical diagnostics, and other involved FIAT repairs. Ready to book important FIAT service in Lancaster, PA? Either give our service center a call or schedule service with us online now.